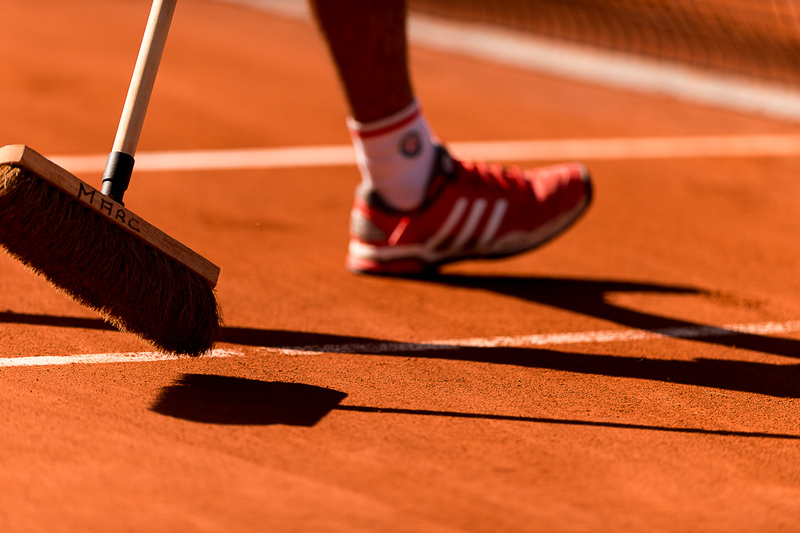 Tennis is a big passion of mine, I live close to a great club here in North west London and try and spend every spare minute playing it, so it was great to have the opportunity to cover the famous red clay courts of Roland Garros for a sports picture agency I occasionally shoot for. In an ideal world I would have been out there for the duration of the tournament but assignments here in the UK meant I could only do 6 days. These were spent there during the second week of the tournament, before catching the last train back on the friday night before the finals weekend. 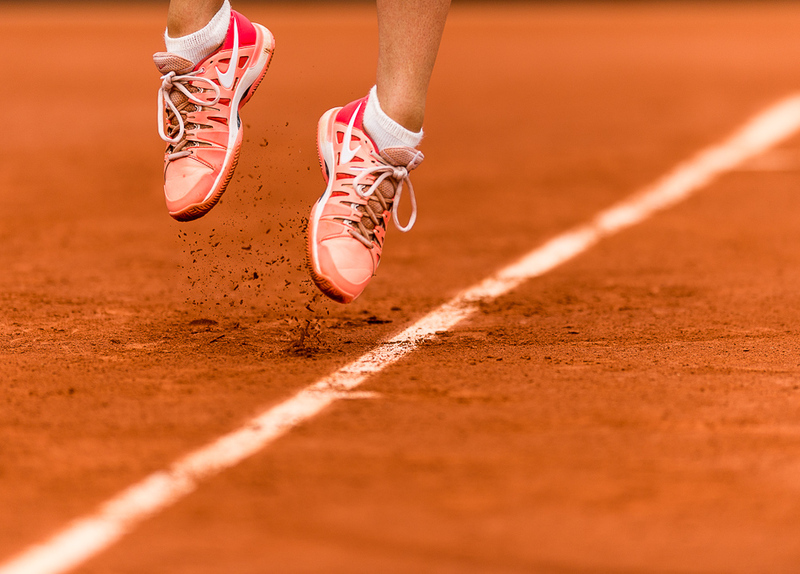 The French Open is the biggest and only clay court grand slam tournament in the Pro tennis circuit. 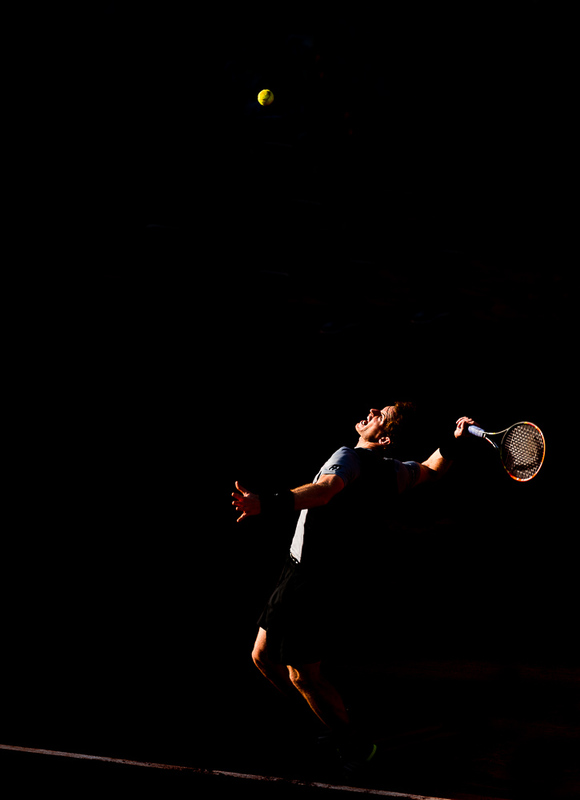 It is held annually in the summer, the second slam of the year after Australia, and before Wimbledon and The US Open. 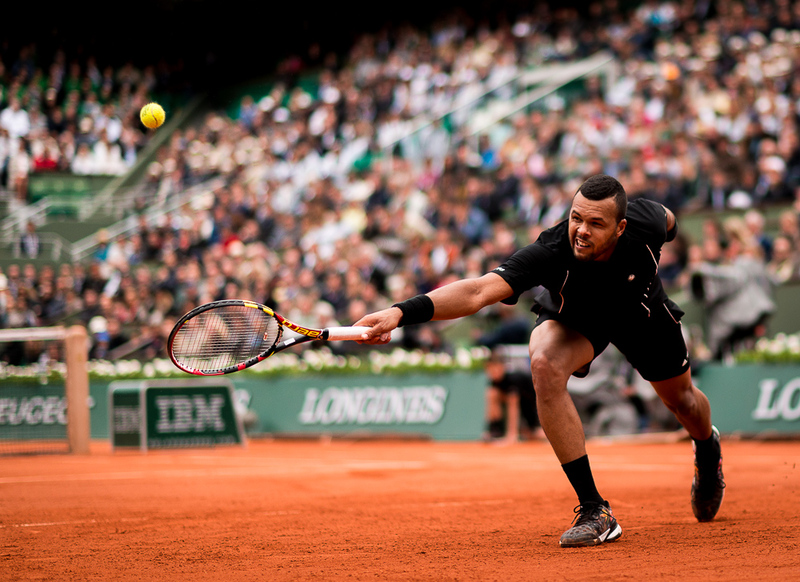 Roland Garros is a unique tournament for photographers because they have freedom to go pretty much where they want, so any unoccupied seat in the stadium can be taken as a vantage point, there are the pits behind the baseline for the close, low angle view, courtside, and higher positions which give a very graphic shot filling the frame with the red clay. 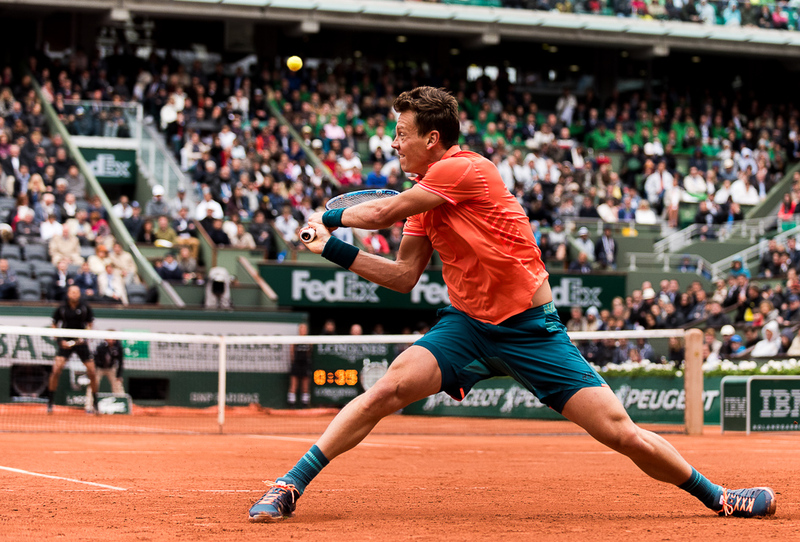 Because I don’t shoot sport full time I made use of the Nikon Professional Services counter at Roland Garros to borrow a few pieces of equipment. 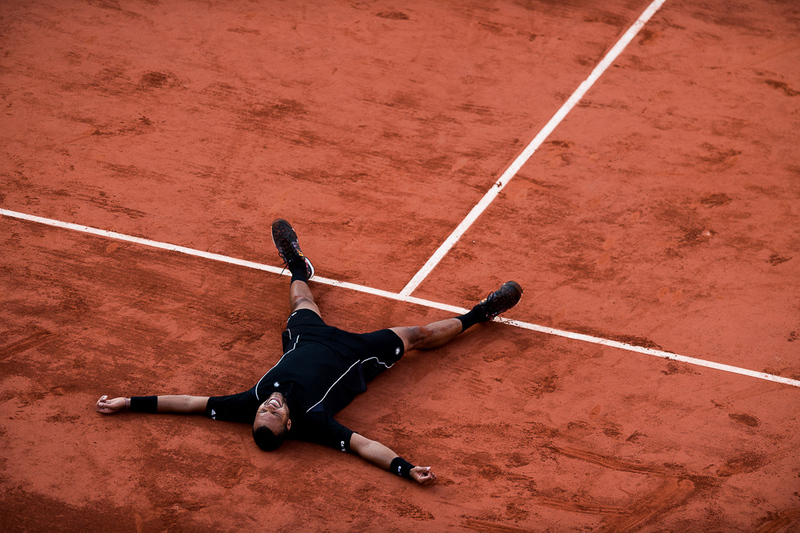 The NIkon D4S with it’s 12 frames per second was something I found hard to give back! Also hired was a 300mm f/2.8, 58mm f/1.4 and teleconverters. 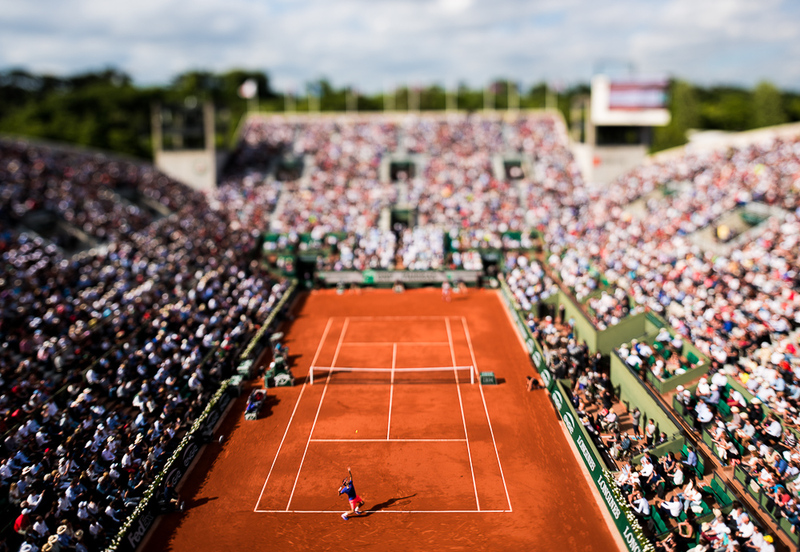 It was hard work covering the event, once the play started it was non stop shooting, editing, captioning, sending then back to the start of the cycle as soon as possible to get the next match, but I had a great time and will try and get back to Paris next summer. 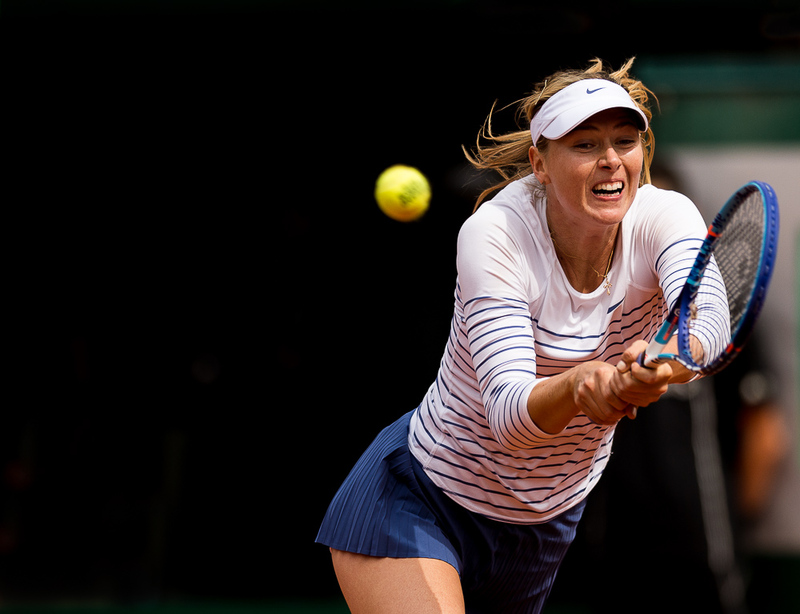 Maria Sharapova of Russia in action during her Women’s Singles match against Lucie Safarova of Czech Republic on day nine of the 2015 French Open at Roland Garros on June 1, 2015 in Paris, France. 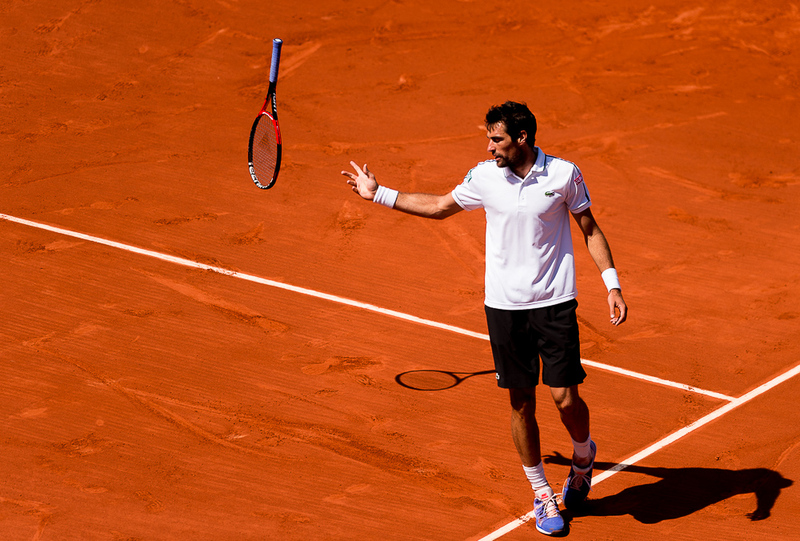 Jeremy Chardy of France in action against Andy Murray of Great Britain during their Men’s singles match on day nine of the 2015 French Open at Roland Garros on June 1, 2015 in Paris, France. 03.06.2015. Paris, France. 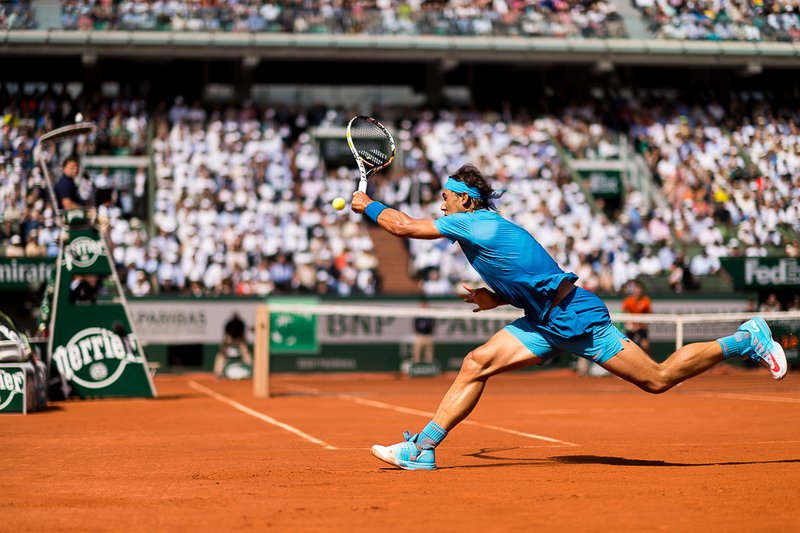 Roland Garros French Open. 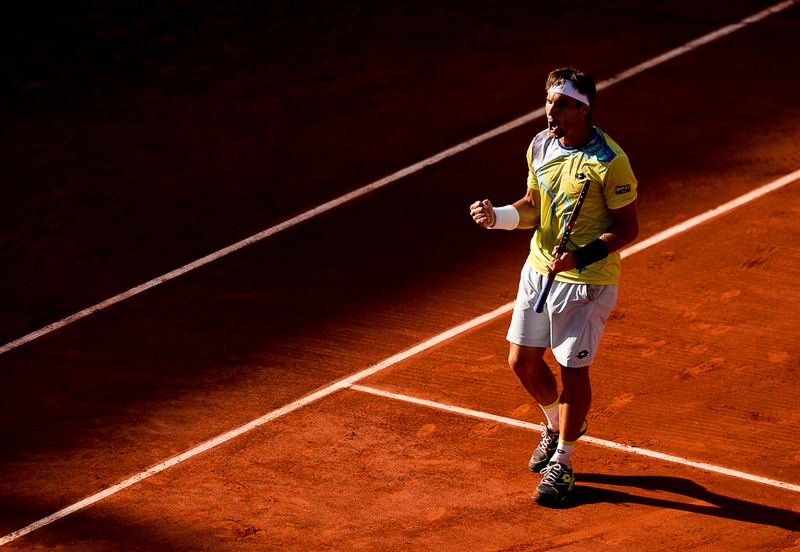 David Ferrer of Spain celebrates winning a point. 03.06.2015. Paris, France. 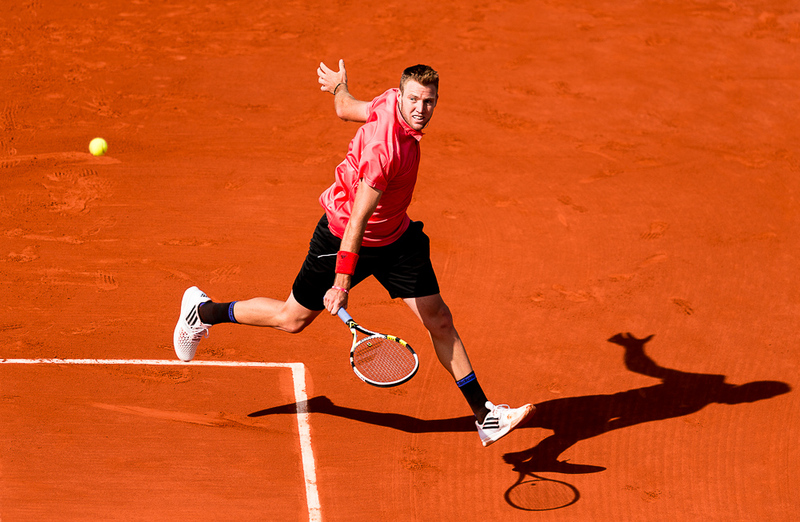 Roland Garros French Open. 03.06.2015. Paris, France. 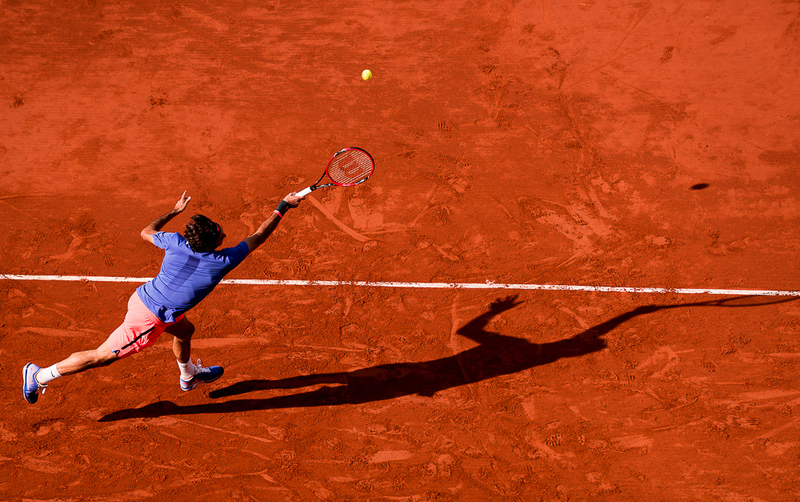 Roland Garros French Open. 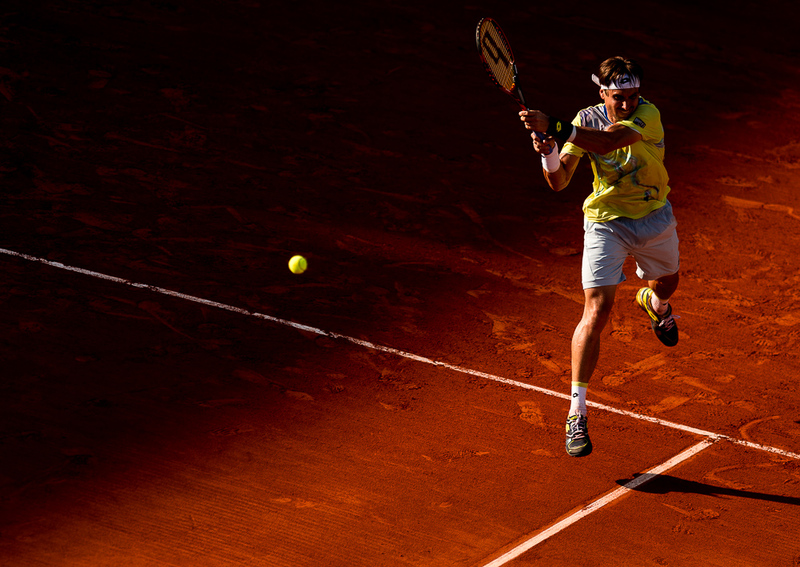 David Ferrer of Spain. 04.06.2015. Paris, France. 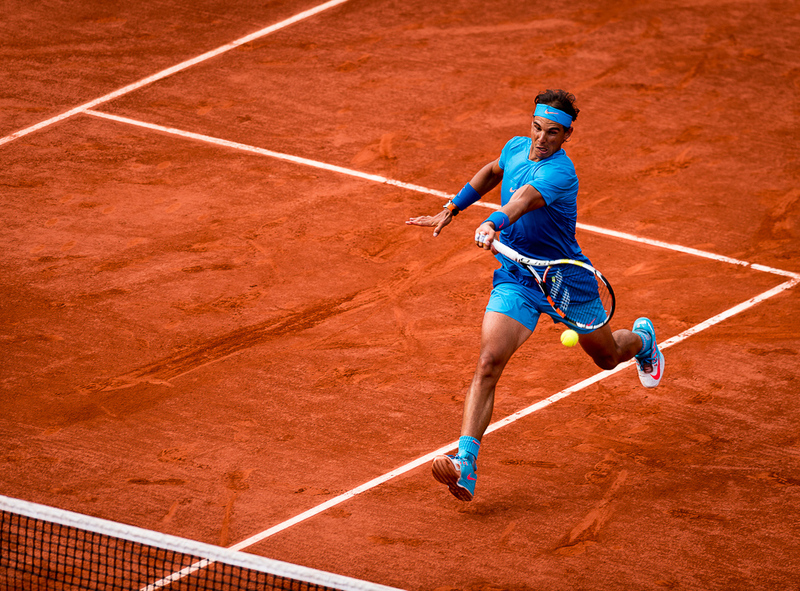 Roland Garros French Open. 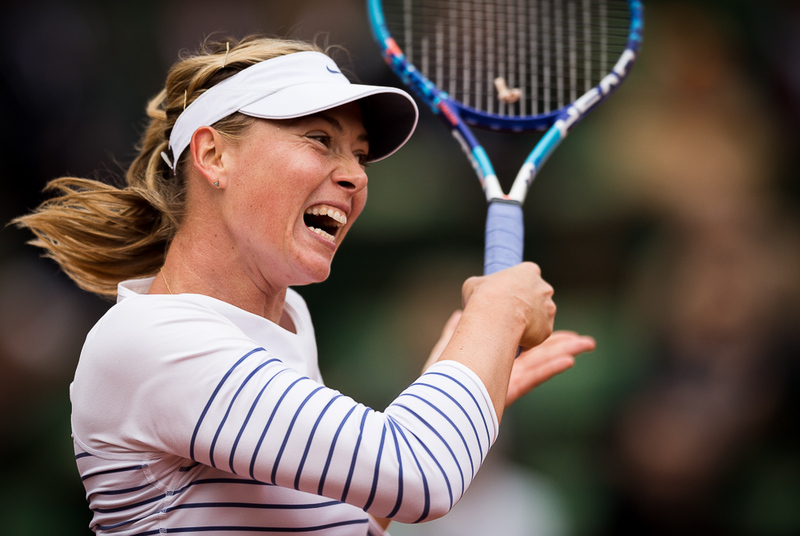 Ana Ivanovic of Serbia in action during her Women’s Singles match against Lucie Safarova of Czech Republic on day twelve of the 2015 French Open 2015 in Paris, France. 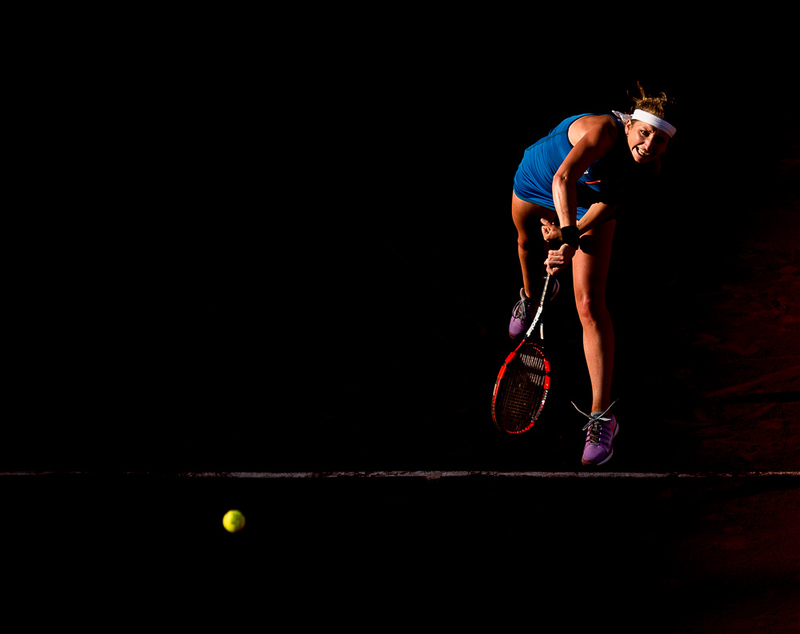 Safarova won the match 7-5 7-5 to move into the final. 04.06.2015. Paris, France. 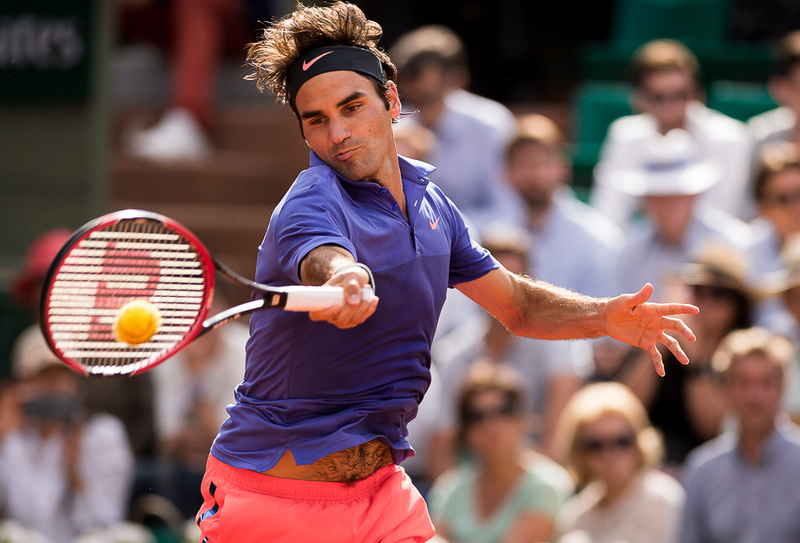 Roland Garros French Open. 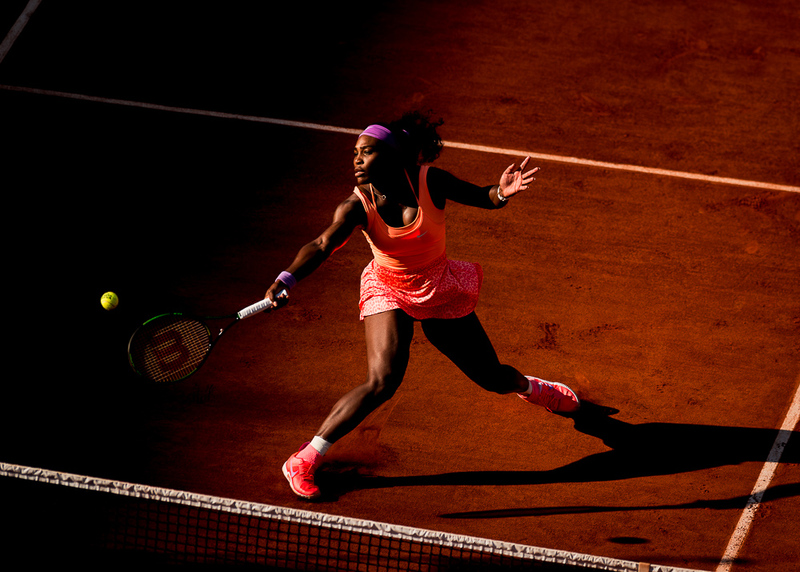 Serena Williams of USA in action during her Women’s Singles match against Timea Bacsinszky of Switzerland on day twelve of the 2015 French Open 2015 in Paris, France. 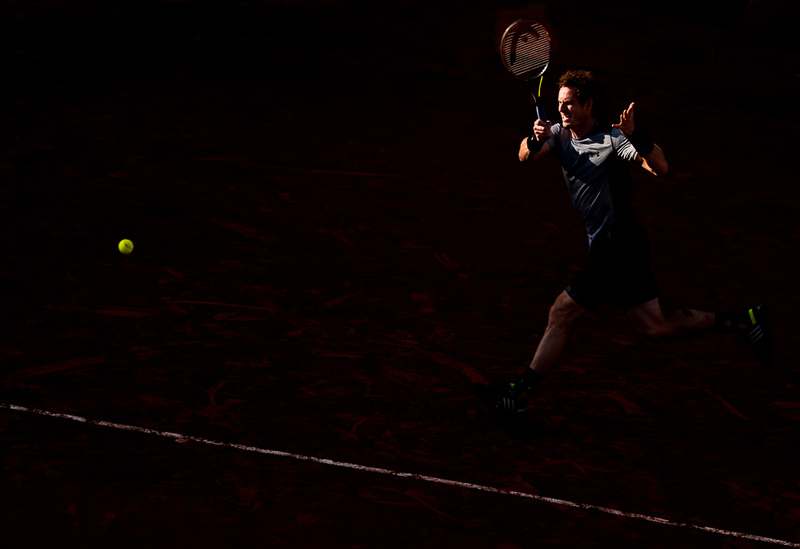 Williams won the match 4-6 6-3 6-0 to move into the final. 05.06.2015. Paris, France. 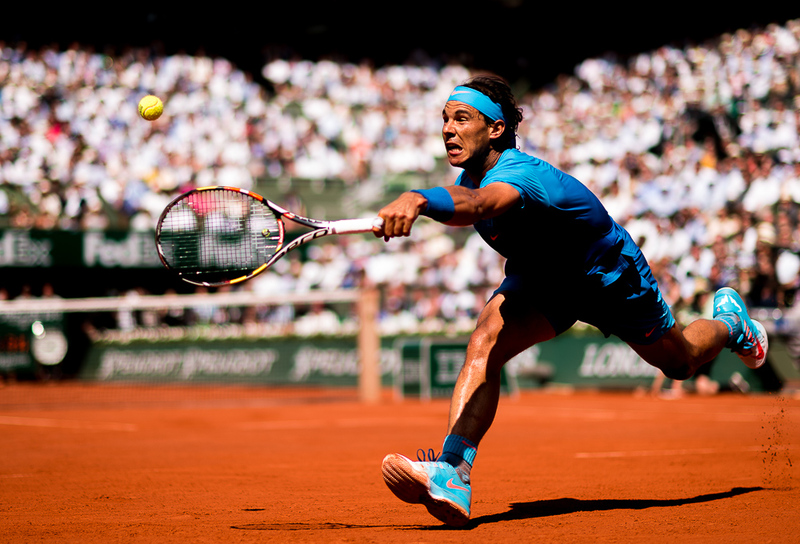 Roland Garros French Open. 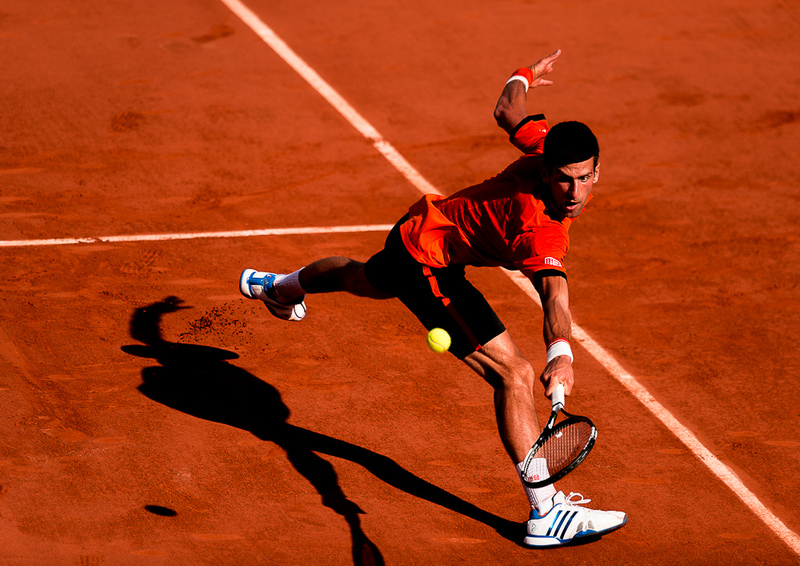 Novak Djokovic of Serbia in action during his Men’s Singles match against Andy Murray of Great Britain on day thirteen of the 2015 French Open 2015 in Paris, France. 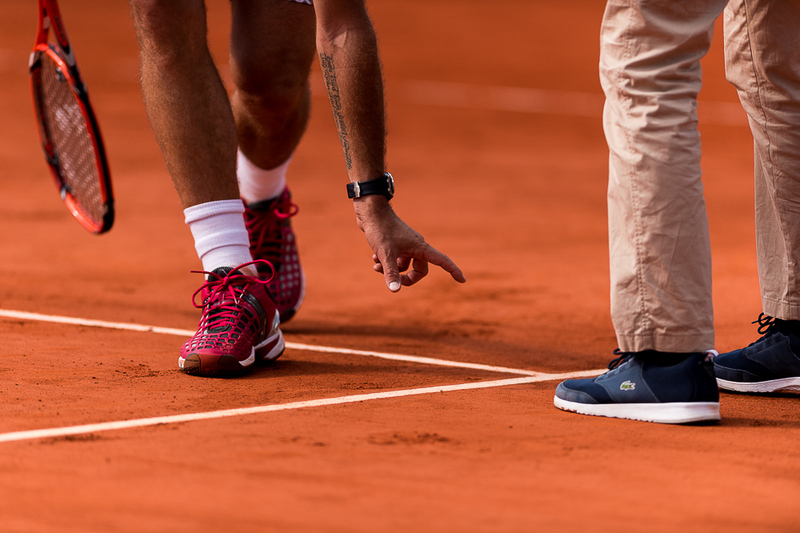 Play was suspended in the 4th set with the score at 3-3 and Djokovic winning 2 sets to 1.